Discussion and analysis of diversity in young adult books. Today, we are proud to release I Am Alfonso Jones, a heartbreaking exploration of the Black Lives Matter movement and the impact that police brutality has on families, young people, and communities. Written by Tony Medina and illustrated by Stacey Robinson and John Jennings, this title offers a powerful entry to discussion as well as essential historical context to today’s discussions on police brutality. Below is the powerful foreword by Bryan Stevenson, Executive Director of the Equal Justice Initiative and author of Just Mercy. 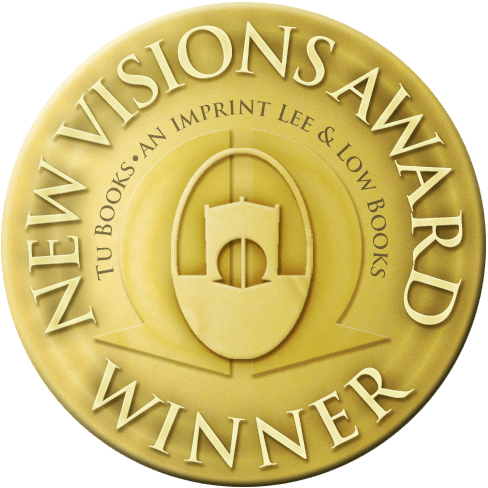 New York, NY—Children’s book publisher LEE & LOW BOOKS is thrilled to announce the results of its fourth annual New Visions Award for new authors of color. This year, in partnership with First Book and the NEA Foundation, the award expanded to two winning manuscripts: Operation Yellowbird, by Wah Chen, and The Wind Called My Name, by Mary Louise Sanchez. Shame the Stars by Pura Belpré Award-winning author Guadalupe Garcia McCall (Summer of the Mariposas, Under the Mesquite) is a reimagining of Romeo and Juliet set against the Mexican Revolution in 1915 Texas.